We are the ScubbleBubbles...a youth SCUBA club in Aruba. We are a registered NGO with the mission to get more young people in Aruba active in ocean conservation activities! 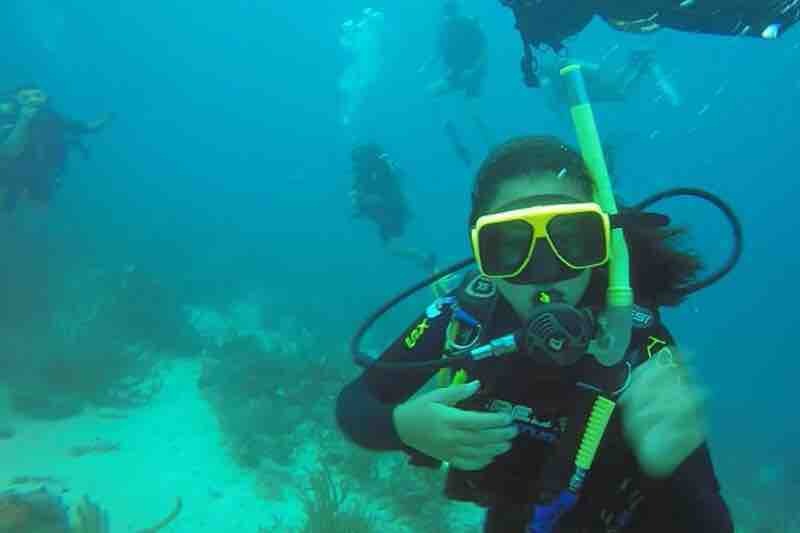 So far this campaign has helped 8 students become coral restoration specialists. They have spent the last year not only working on our restoration project but also training our new volunteers to work on the project. We now have two coral restoration projects being supported fully by young volunteers! 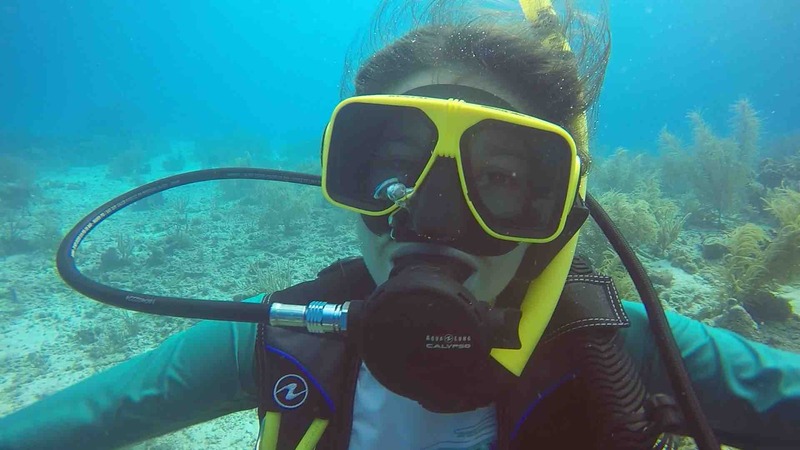 In order to make sure young people can volunteer, there is no charge for them to dive with us while helping at the coral project or doing a reef clean up. Thanks to this campaign, we have also been able to purchase some gear, but do not have complete sets yet! Our goals this year are to complete our scuba gear, do some reef survey training (and then regular surveys), and start a coral garden/museum!! If you can help us reach our goals, we would be grateful! THANK YOU!!! Thanks to the generous donations we have made a lot of progress!! 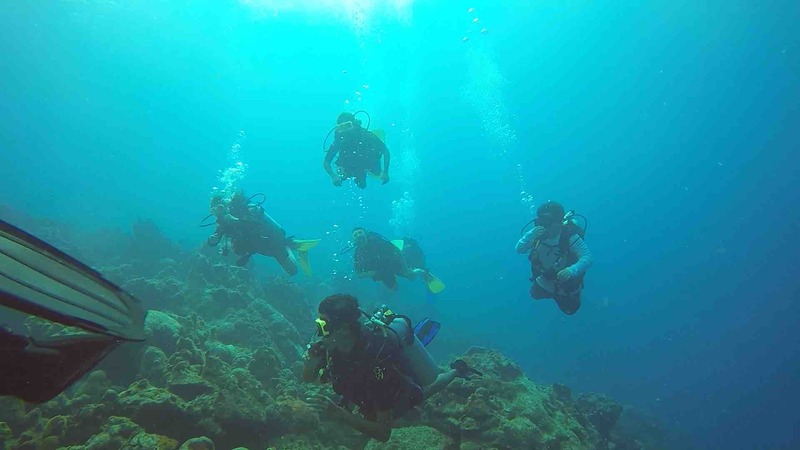 -Eight students have been certified as coral restoration specialists. Four are now training other young people on coral taxonomy, coral health and threats, and coral restoration practices we employ. 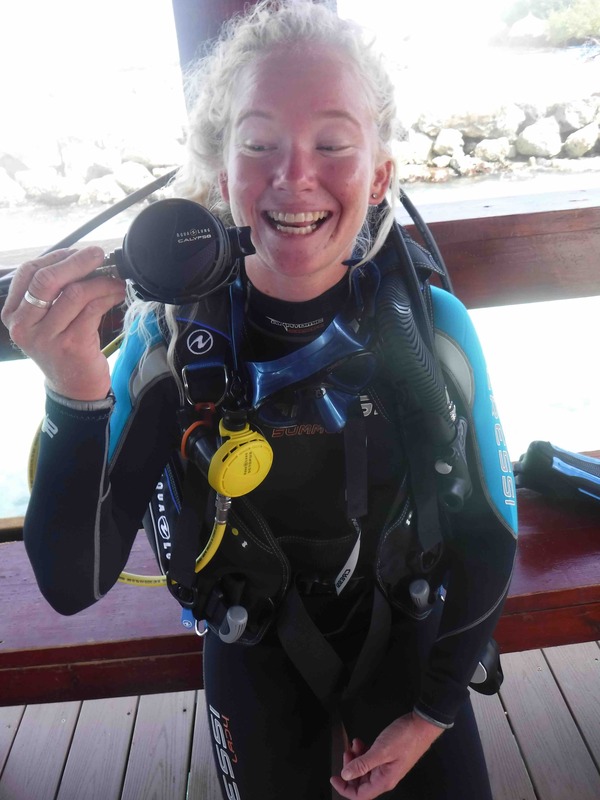 -We have dedicated BCDs for volunteer divers to use while helping with restoration and conservation projects. -We also now have dedicated regulator setups for them to use. This means it costs nothing to join us on a dive!! Such an exciting move forward towards getting more local students involved. We are all excited about what is to come and so appreciative of the support that so many in the community have shown. Thank you and keep up to date with our progress on Facebook and Instagram! So excited about that new regulator! As we have breakfast on day two of training, it’s hard not to be excited! Thank you to our supporters- emotional, physical, and financial. We would not be here without you! We learned so much yesterday and we are ready to start our nursery in Aruba. Today we will learn more about the process of transplanting the coral to the restoration site. Which makes us wonder, which reef area in aruba should we try to restore first? It needs to be fairly shallow, protected from too much traffic (human and boat). Do you have a favorite reef that you would suggest? We travel in 18 days!! Through the donations we received we have been able to fully pay for the training course and the marine park fee for each of the students traveling! We are so excited and so grateful to everyone who has shown us support! We look forward to posting updates from Bonaire! And we cannot wait to finally have our very own coral nursery here in Aruba!!! Today we went diving. We surveyed coral and counted fish. It might seem kind of silly, but knowing the current health of our reefs will aid in monitoring their status to see if protections and restoration efforts are effective. This is the first step to developing a coral restoration program and building our own coral nursery. Thank you for your support in our efforts! !